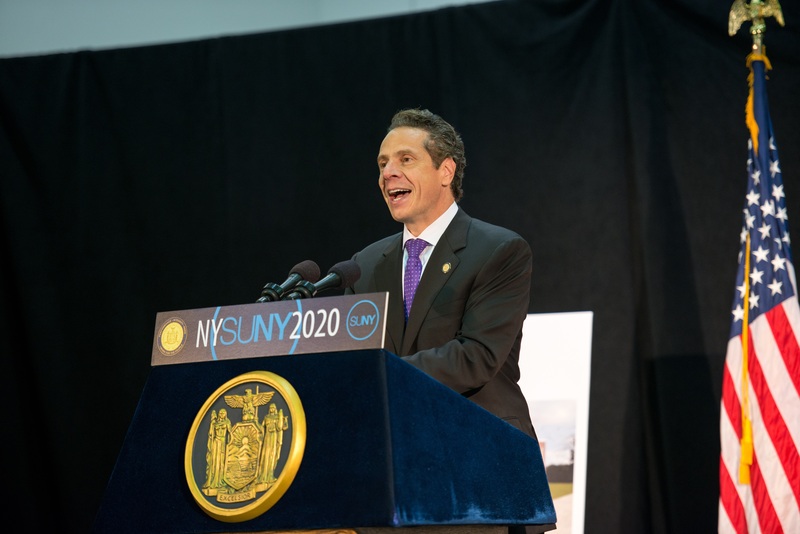 Governor Andrew Cuomo came to the State University of New York at New Paltz today to announce a $10 million NYSUNY 2020 Challenge Grant, to help establish an Engineering Innovation Hub at the College. The award will provide the resources necessary to support and diversify the College’s engineering program—addressing a critical shortage of engineers needed to serve manufacturing interests in the Mid-Hudson Valley—while providing much needed instructional and research space. 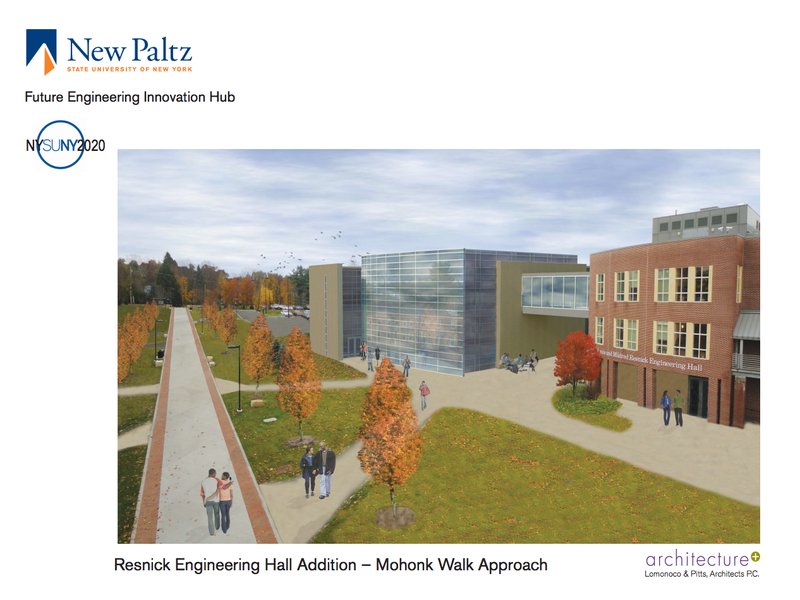 In addition to providing a home for expanded engineering offerings, the Hub will include a 20,000-square-foot building located in close proximity to the Resnick Engineering Hall. 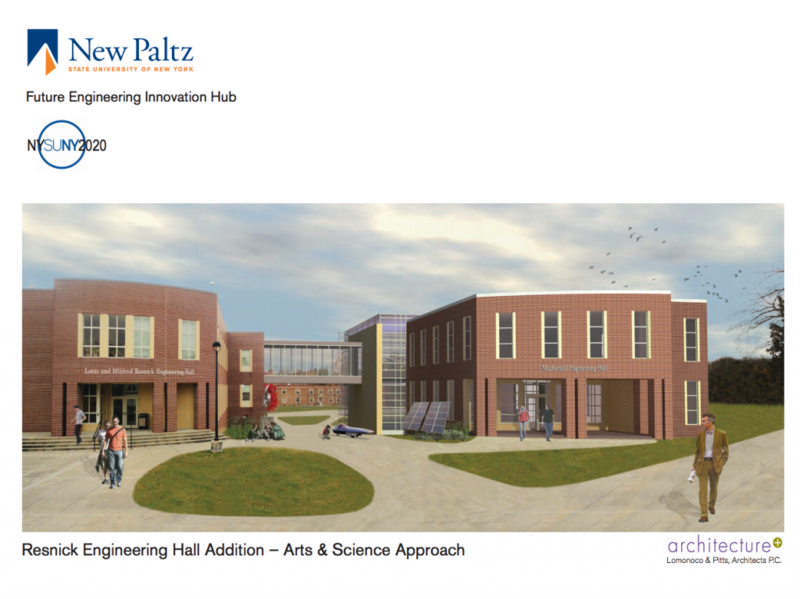 The facility will house state-of-the-art equipment to support the engineering program and the work of companies partnering with SUNY New Paltz through the 3D printing program and the START-UP NY initiative. The project promises to generate $75 million in new economic impact, create more than 195 full-time jobs, and graduate 300 much needed engineers over a 10-year period in the Mid-Hudson region alone. Offerings in the School of Science and Engineering include the only baccalaureate and masters engineering program between Albany and New York City, including computer science, comprehensive natural science and mathematics programs. This fact, in addition to the recent hiring of new faculty across the School, has created an active and exciting atmosphere in the STEM disciplines. According to Freedman, many students entering STEM majors at the College are from the region, often transferring from local community colleges such as SUNY Ulster, SUNY Orange and Dutchess Community College. These students are more likely to stay in the area after graduation, he said, providing regional manufacturing firms with qualified candidates for employment. 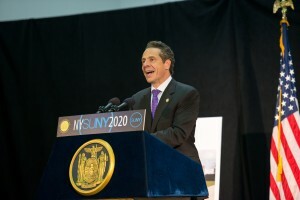 The budget for this project includes capital and operating costs for diversifying the College’s engineering program and the construction of the Hub, thanks to both public and private funding—including the $10 million NYSUNY 2020 Challenge Grant award.